Thrusting sword or healing balm. Thoughtless words or wise speech. 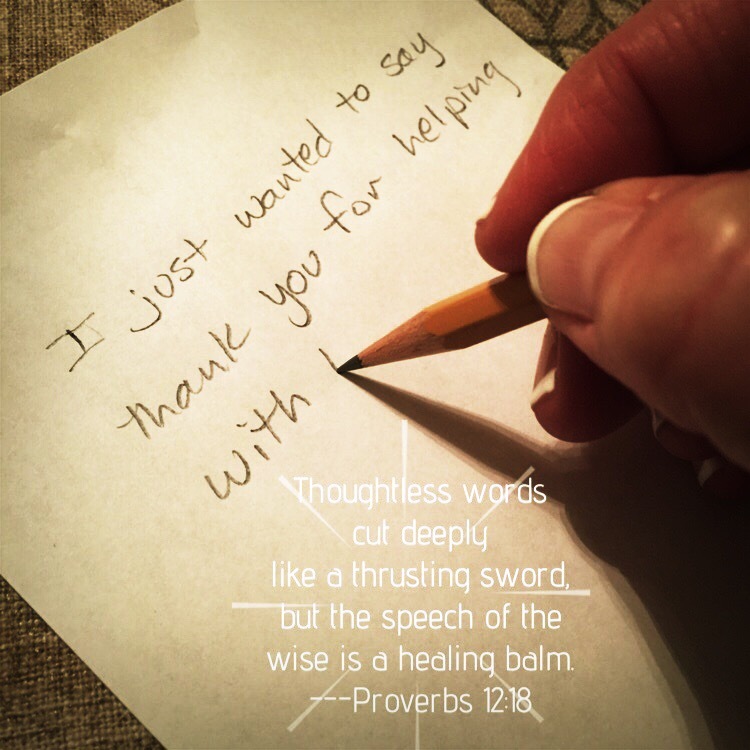 Are our words harming or healing?